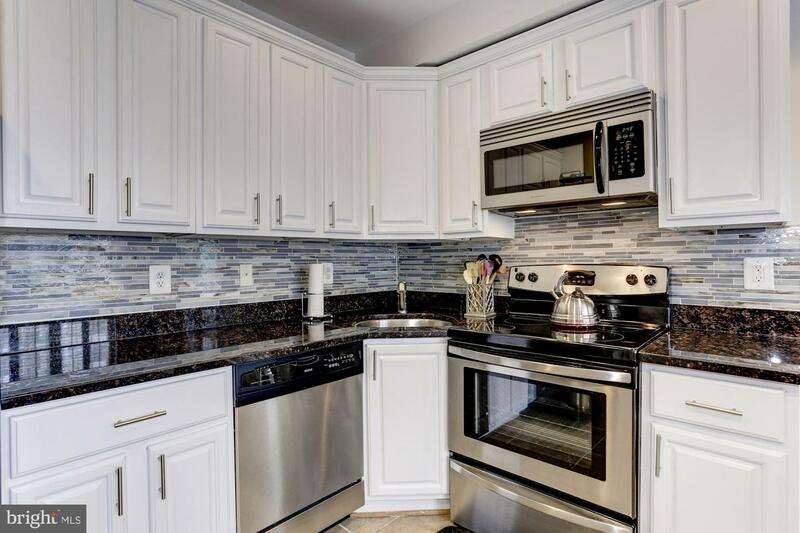 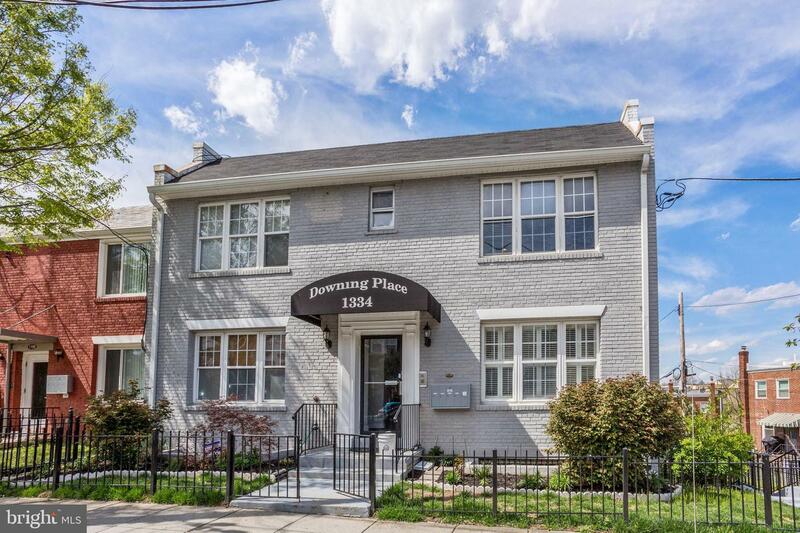 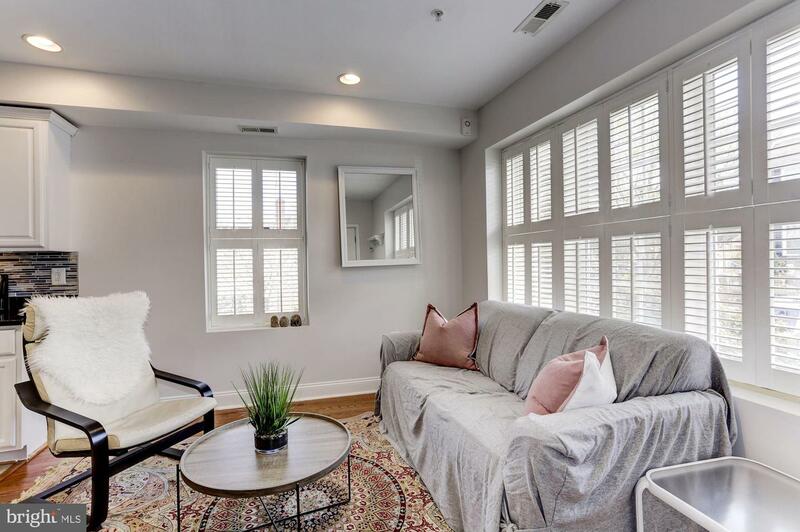 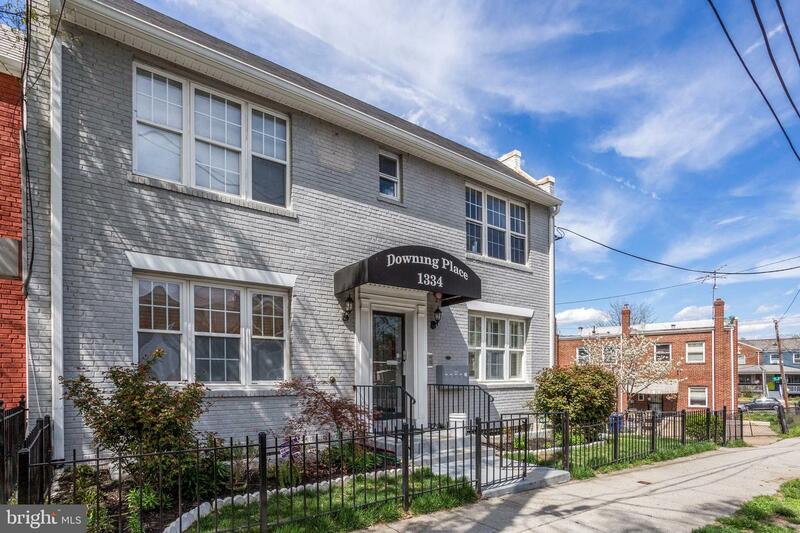 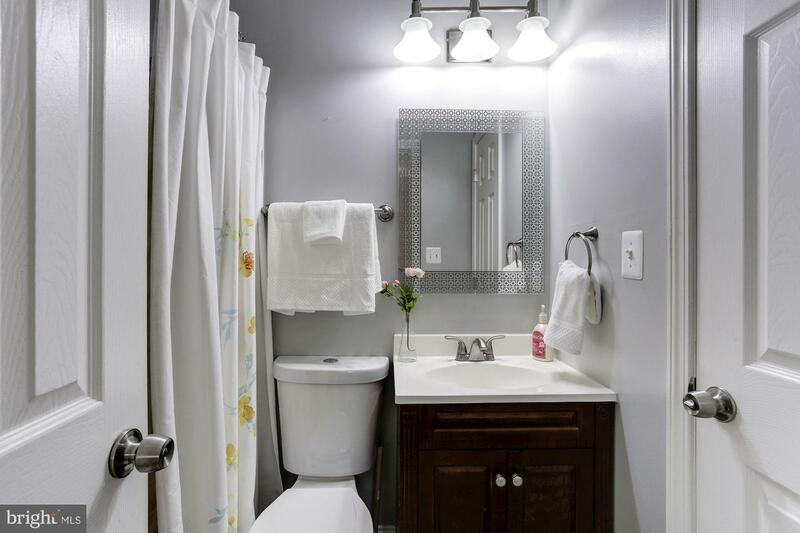 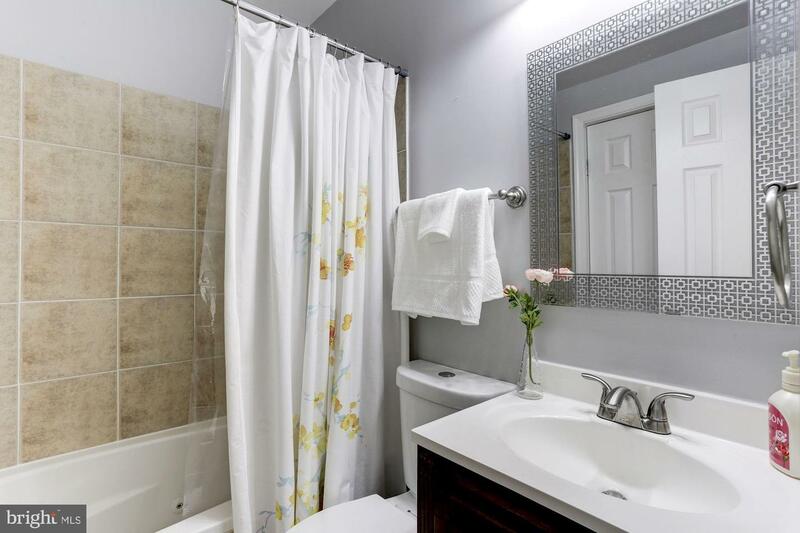 Grab this sunfilled corner unit, 2 bedroom with 2nd FULL bath, in a renovated Brentwood condo. 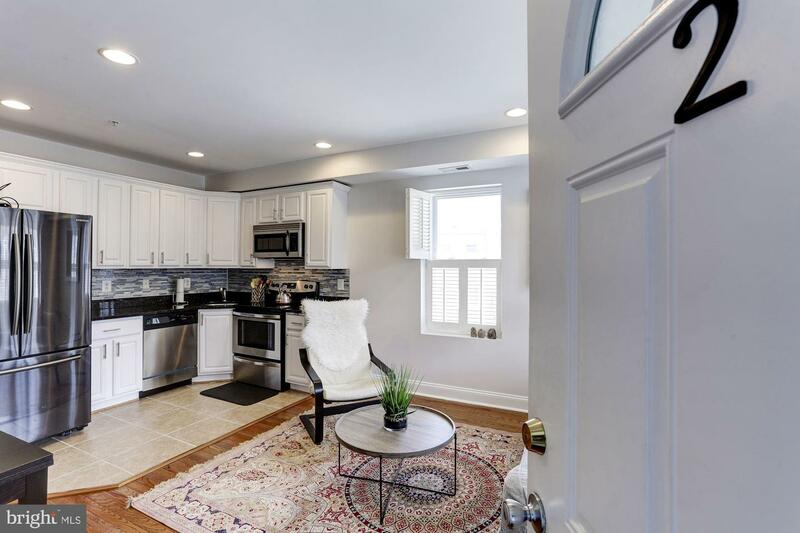 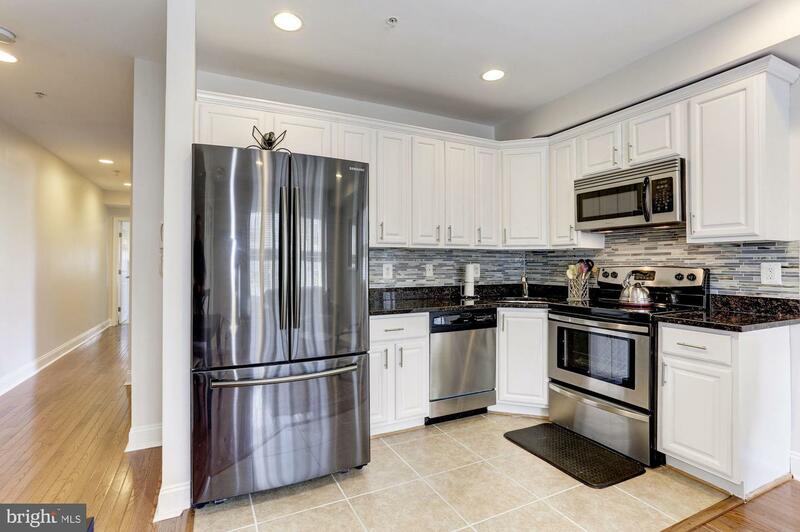 Bright white kitchen, with stainless steel appliances and sleek gray backsplash, opens onto LR/DR common space that allows your inner Marie Kondo to flow. 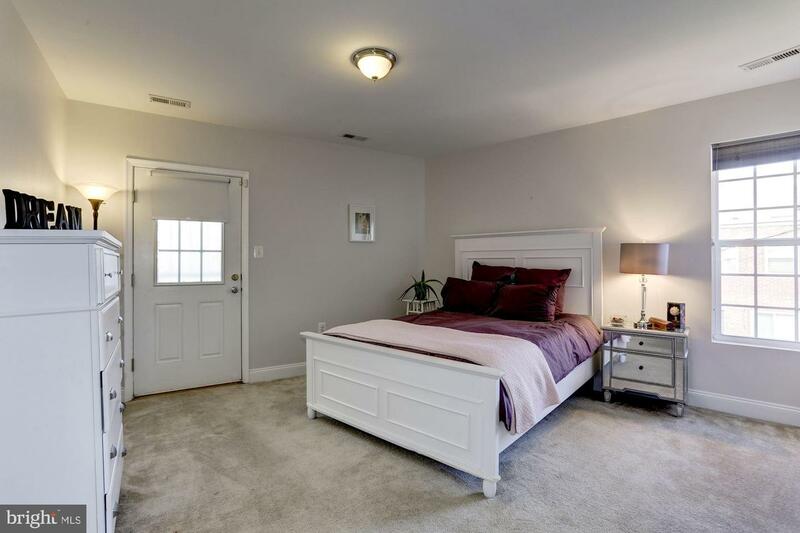 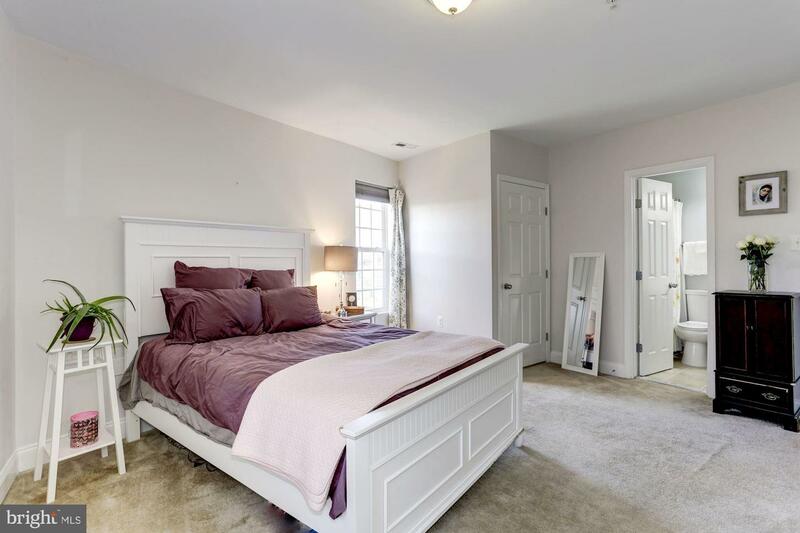 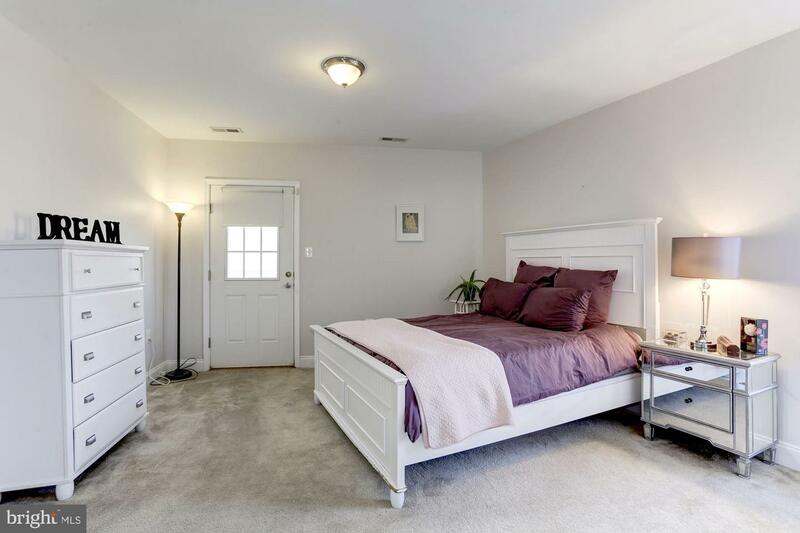 Master bedroom w/ jetted tub and walk in closet. 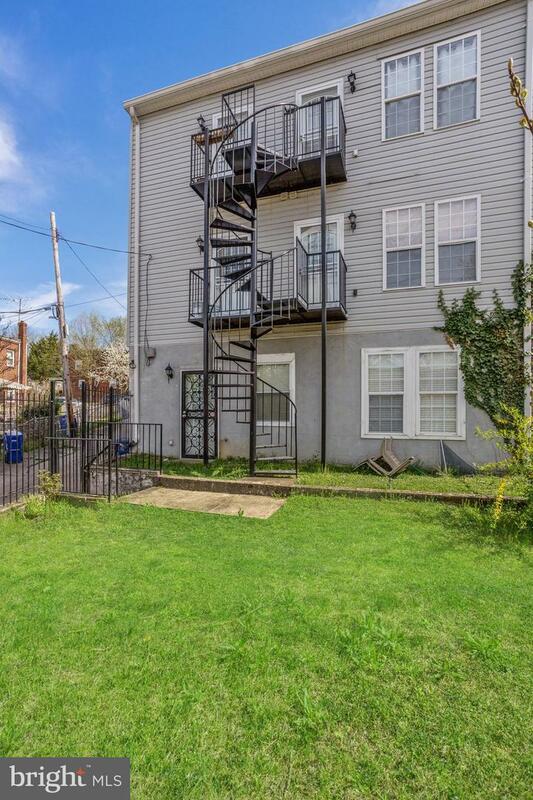 Stacking W/D and a private Juliette balcony that's a private exit to the grassy backyard. 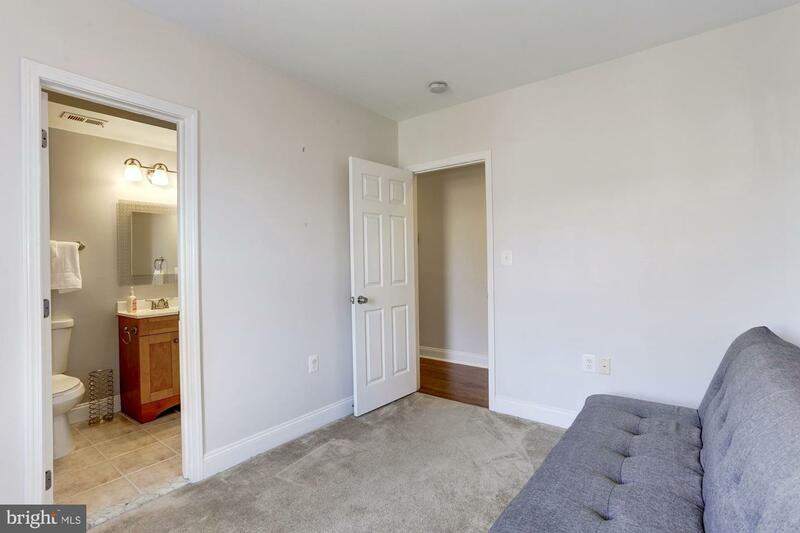 Permit is pending for adding a common rear deck. 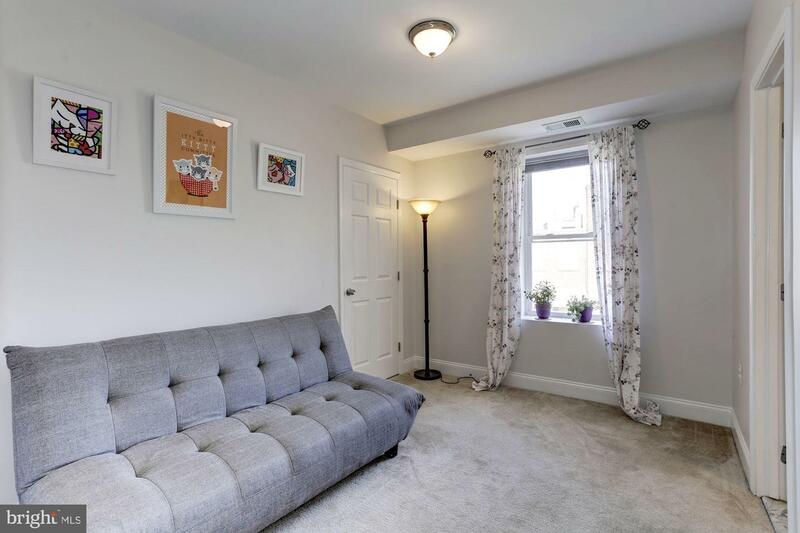 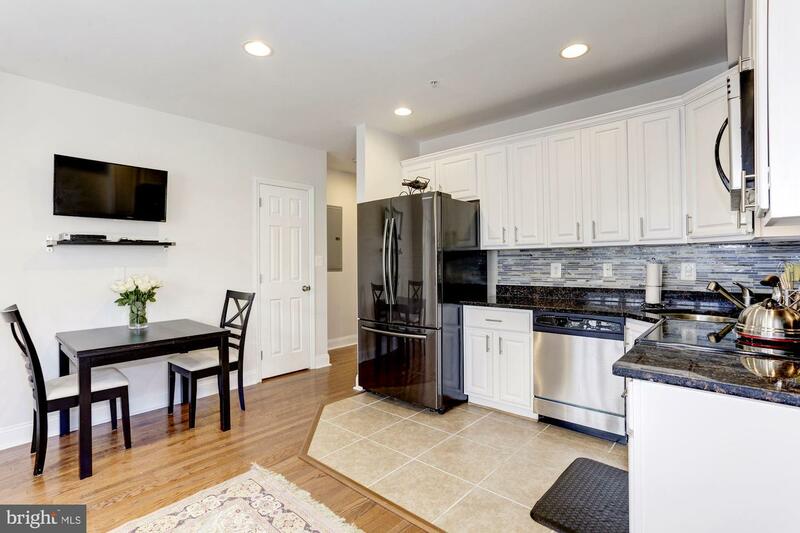 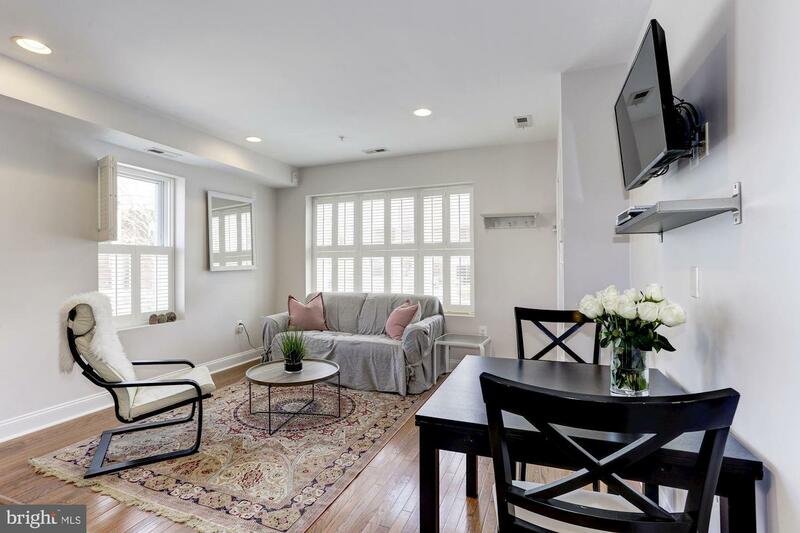 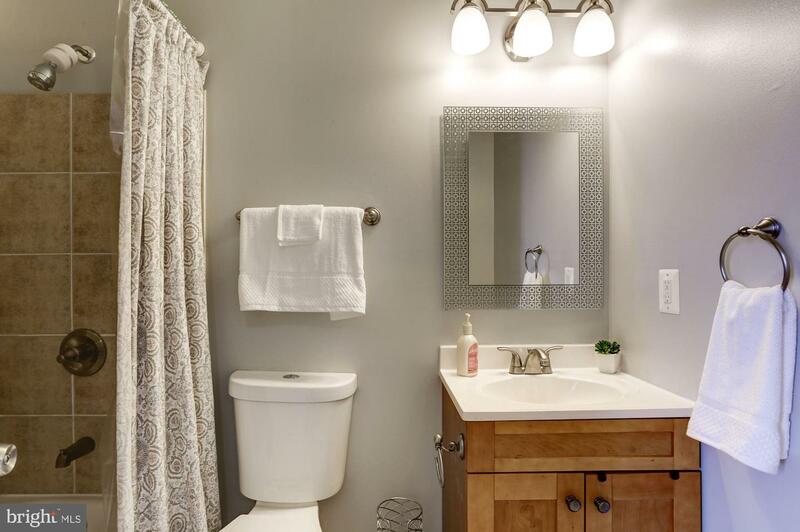 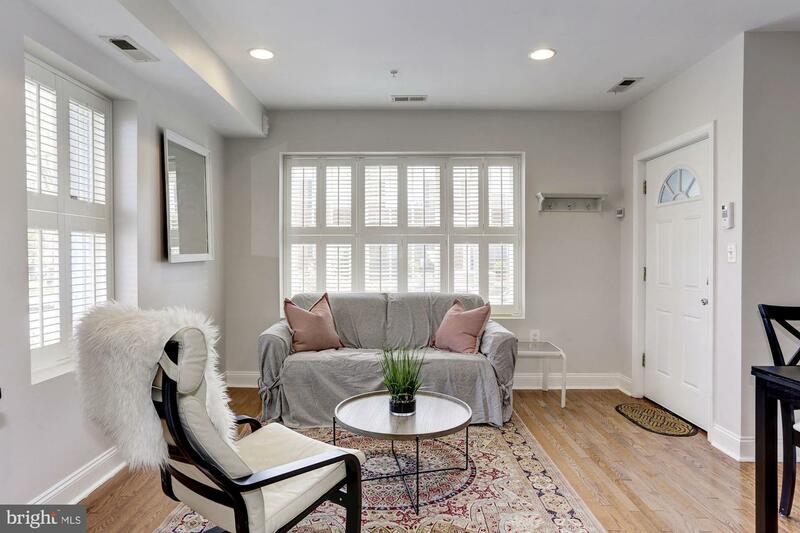 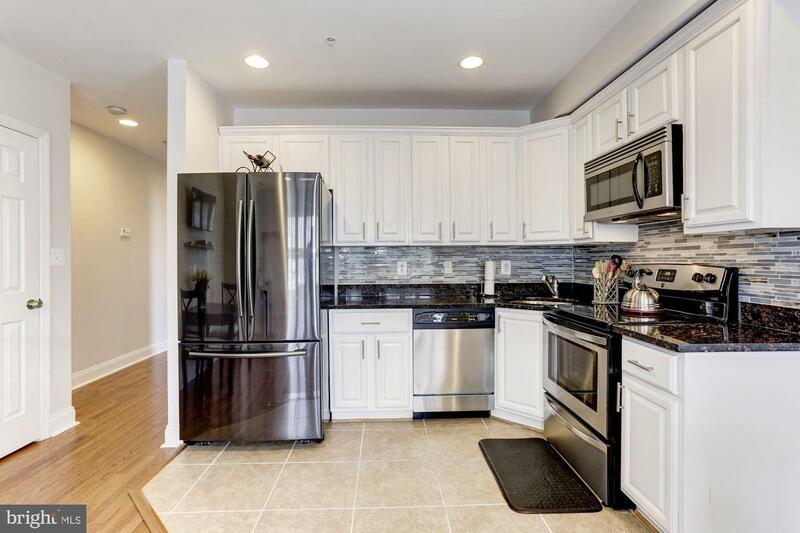 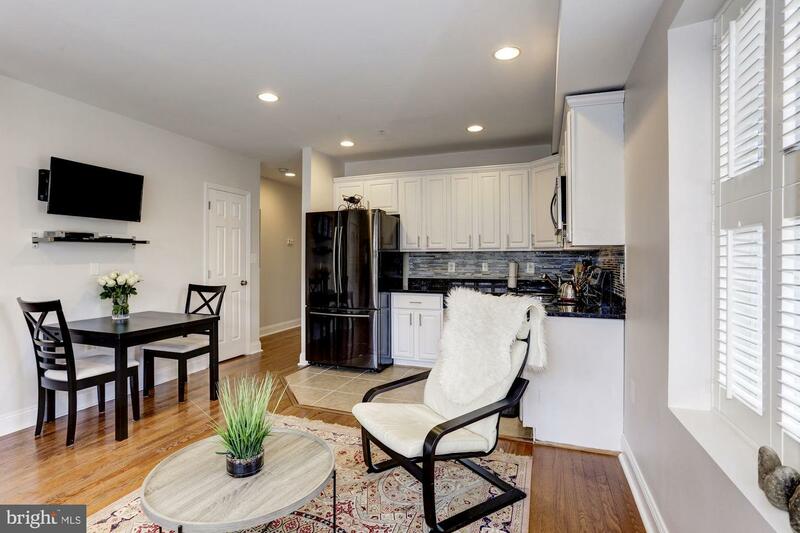 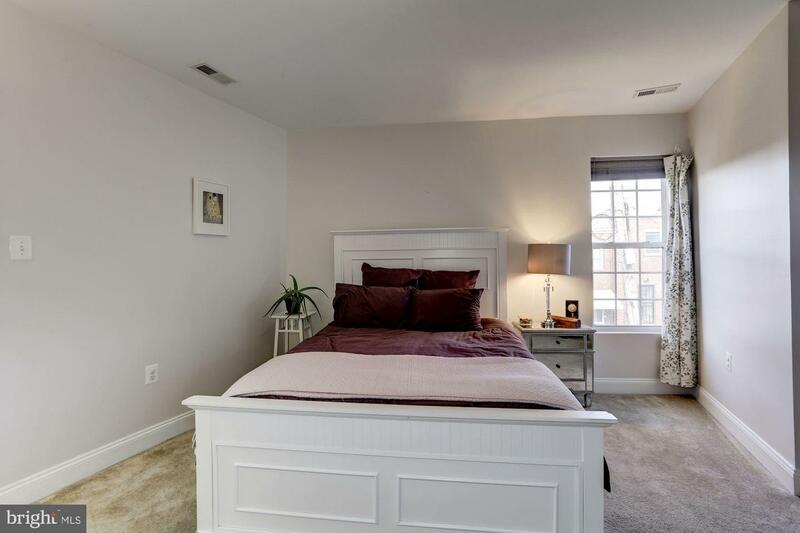 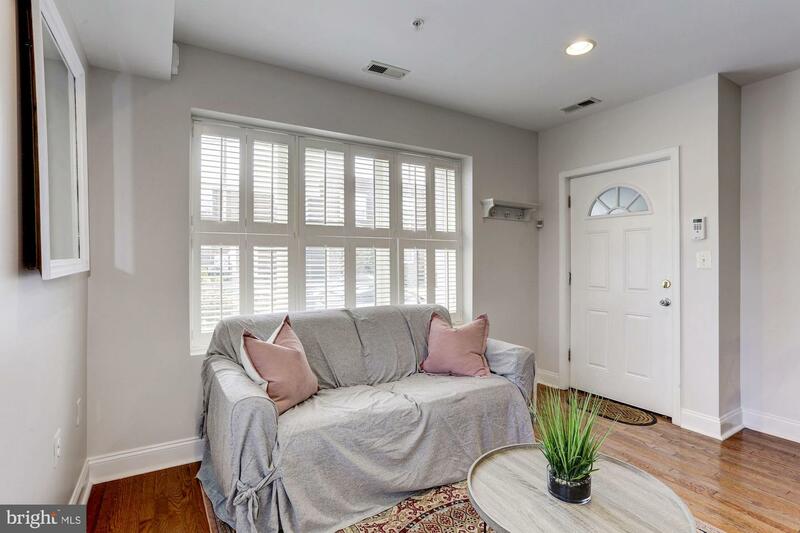 Just 2 blocks to Rhode Island Metro, and minutes to all the energy in Brookland, Ivy City, Union Market, NoMa, and H St. Building is pet friendly.